“I liked who he was as a person. I liked what he stood for,” the actor said. 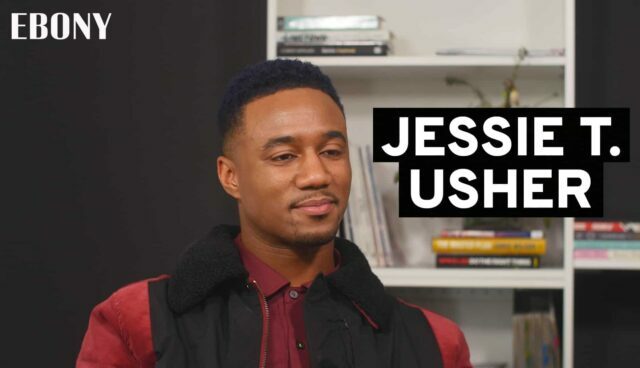 The post Jessie T. Usher Wants to Portray Tennis Legend Arthur Ashe appeared first on EBONY.